Waking up to a +30.00% gain for a digital coin is by default more than welcomed for all cryptocurrency enthusiasts and that even more after days and days of range bounds and fails to overcome major price levels. 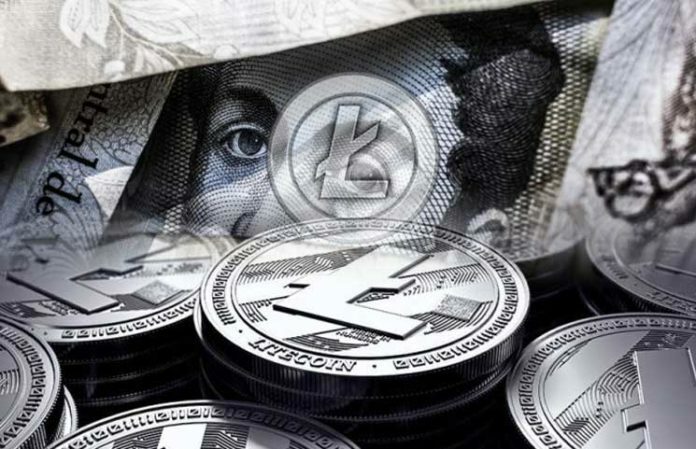 Per time of writing – the silver coin Litecoin native token LTC is changing hands against the US Dollar at $95.60 counting 32.17% without a doubt following the surprising while incredible value jump showcased by Bitcoin as it reached the $5,250.00 within two days from $4,100.00. 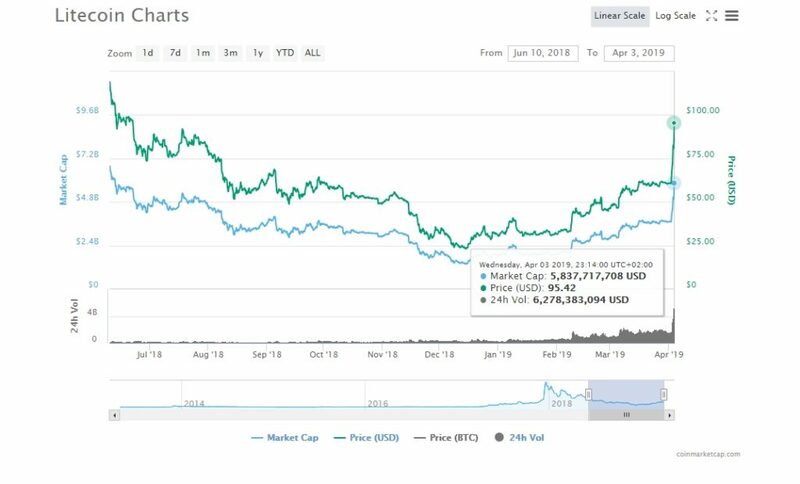 The last time the crypto-pioneer was standing at this level was mid-November which is the time when the crypto-verse took a heavy slash cutting the prices almost in half. With the idea that the financial and digital industry is leading to crypto payments being important and relevant for e-commerce, Digitec Galaxus – Swiss’ biggest online retailer has decided to add many leading coins as ways of payments. Including BTC, BCH, BSV, ETH, XRP, TRX, NEO and Litecoin’s LTC is one of them. The minimum to make the crypto-payment option available is $200.00 but with no extra charges. “We’ve been wanting to do this for ages, but the effort it would have required has just always been too big. Now we’ve found a simple solution with Datatrans and Coinify. The conversion at the end is handled by Coinify which charges around 1.5 percent.